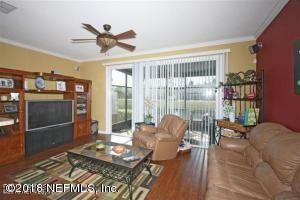 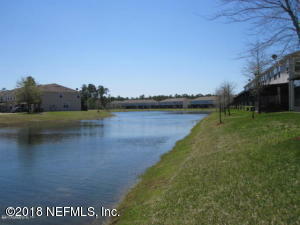 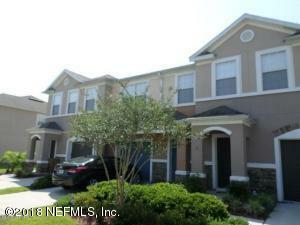 Beautiful 2 story townhouse with a 1-car garage in Stonefield at Bartram Park gated community. 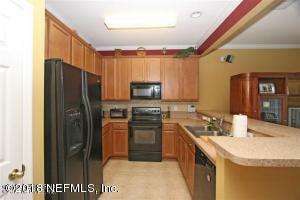 Spacious kitchen features 42'' cabinets & nice appliances. 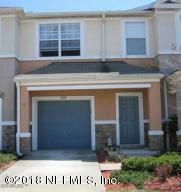 This unit has crown molding, an additional bonus room, as well as a screened in back porch to enjoy your backyard and mesmerizing views of the pond and fountain. 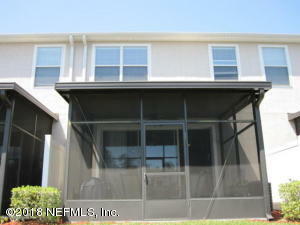 This home has been on the market since May 25,2018. 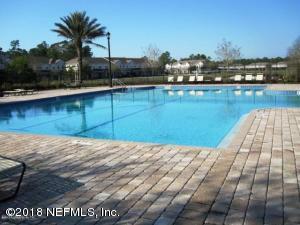 Courtesy of WEICHERT REALTORS CROWN PROPERTIES.